A trusted name for decades, the Ford Taurus is still a reliable, family-friendly sedan. The Ford Taurus has been a household name for decades for good reasons. It's a strong, reliable sedan that you can count on every day. A responsive powertrain combined with impressive safety features inspire a confident drive in any situation. A bold exterior, a refined interior, and advanced technology make the Taurus a cut above other full-size sedans. This shadow black sedan has an automatic transmission and is powered by a 3.5L V6 Cylinder Engine. Our Taurus's trim level is SEL. The mid-range Taurus SEL is a great blend of features and value. It comes with SYNC 3 with an 8-inch touchscreen, navigation, Bluetooth, SiriusXM, and 2 USB ports, dual-zone automatic climate control, a rearview camera, heated front seats, remote start, aluminum wheels, and more. This vehicle has been upgraded with the following features: Sunroof.  To view and download a brochure open this url http://assets.forddirect.fordvehicles.com/assets/2017_Ford_Taurus_J1_CA/NGBS/Nameplate_SpecificationLiteDoc/Nameplate_SpecificationLiteDoc_136B520B-E2A8-7224-B0B0-B3F7B0B0B3F7.pdf. View the original window sticker for this vehicle with this url http://www.windowsticker.forddirect.com/windowsticker.pdf?vin=1FAHP2H82HG124607. We've discounted this vehicle $14750. See dealer for details.